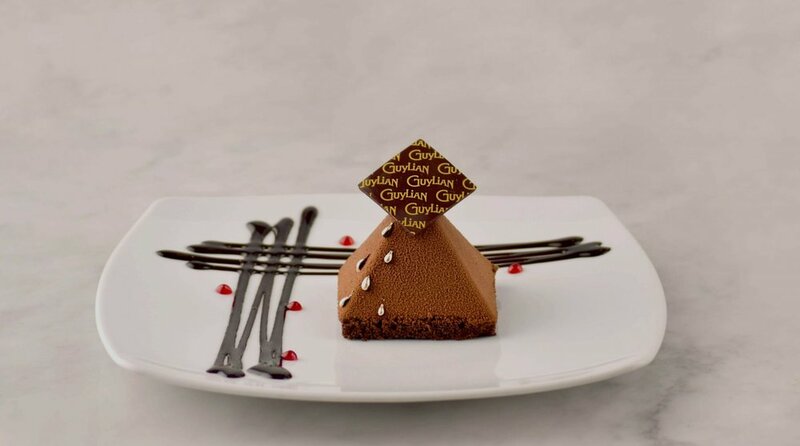 GINCO Investments is the exclusive operator of Guylian Belgian Chocolate Cafe's in the UAE with the flagship location at The Pointe in Palm Jumeirah. Ideal for breakfast, lunch, dessert or an after work treat, our menu showcases a selection of premium freshly baked pastries, Belgian baguettes, and waffles as well as our signature chocolate desserts, tarts and slices - perfect for all-day indulgence. The array of delights on offer are complemented perfectly by our exclusive Guylian 100% Arabica coffee blend and world famous Hot Chocolates. Visit Guylian Belgian Chocolate Cafe at The Pointe Mall on Palm Jumeirah!